We have a new addition to our fleet. 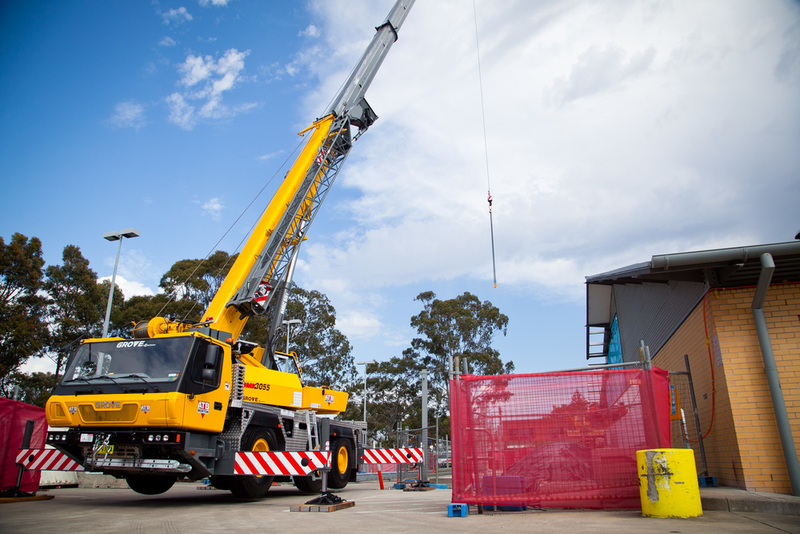 Meet GROVE GMK3055 our all- terrain Crane. 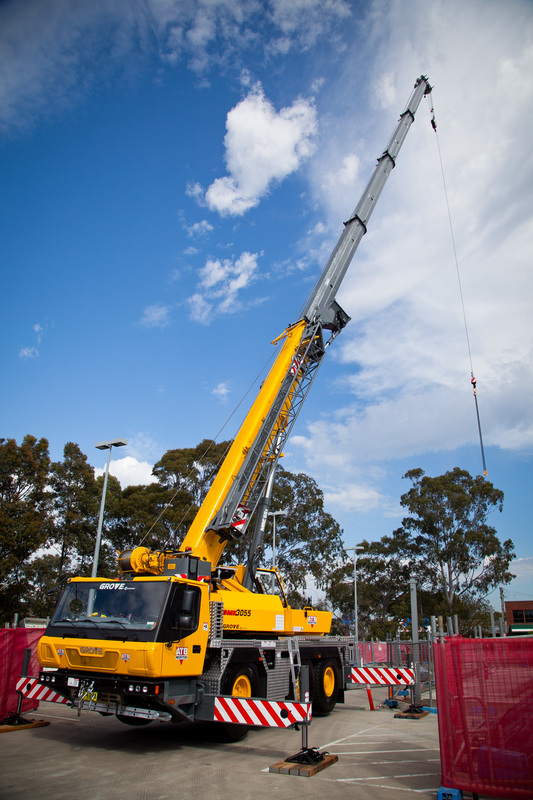 He stands a massive 10895mm long by 6200mm wide , 60m high when fully extended and can lift 55 tonnes, a perfect machine for lifting precast concrete panels on our sites. You may have seen him at work at the Aldi store in Hamilton the other day.